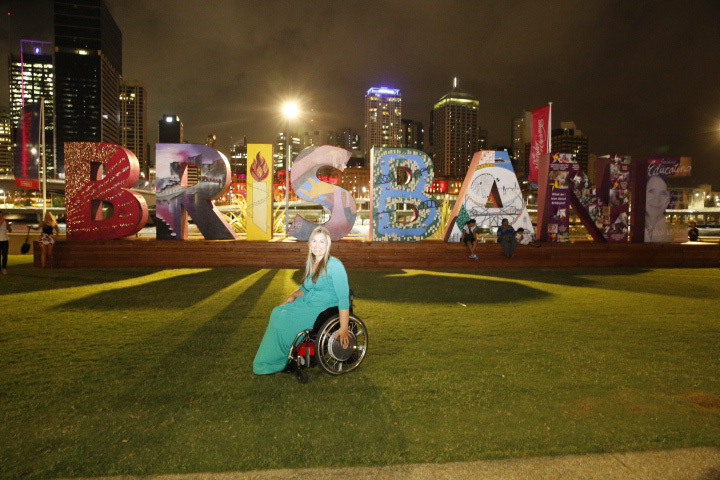 Travel writer and Paralympian Marayke Jonkers visits Brisbane, investigating accessibility features and finding the top free activities for visitors to the River city. 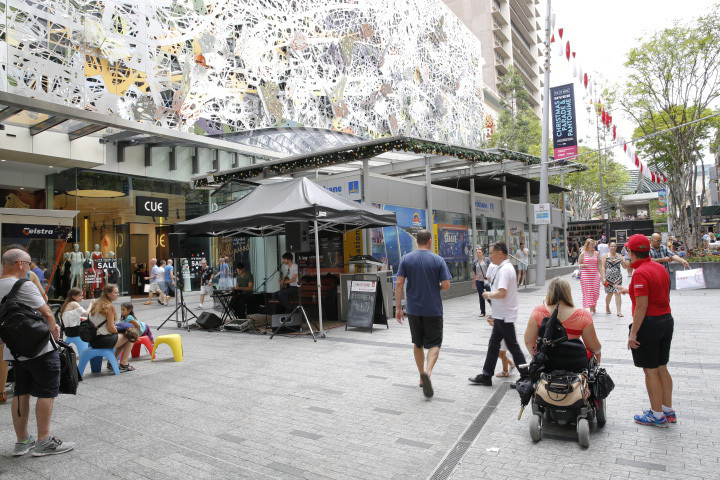 All public transport in QLD is coordinated by Translink. The best way to plan your journey, including stopovers is to use their journey planner tool online in which you can enter your departure point and destination, and the times you wish to travel including any stopovers. 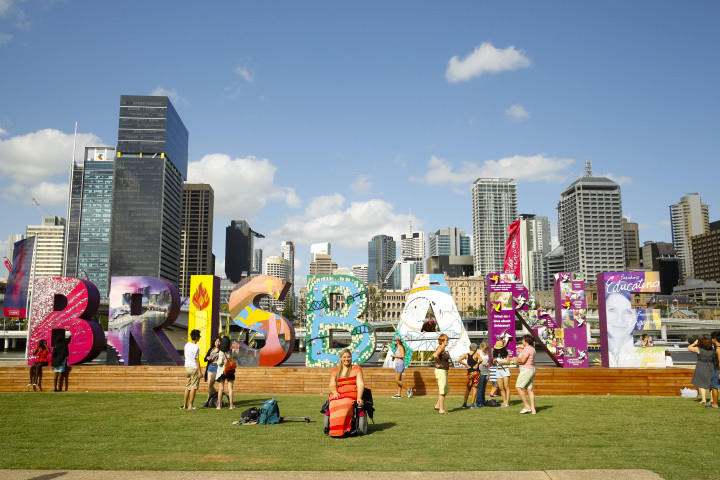 You will then be shown various options including bus train taxi and ferry, and you can filter these to suit your needs. To use public transport you either need to purchase a paper ticket, or a Go Card. further information can be found on the Translink website. 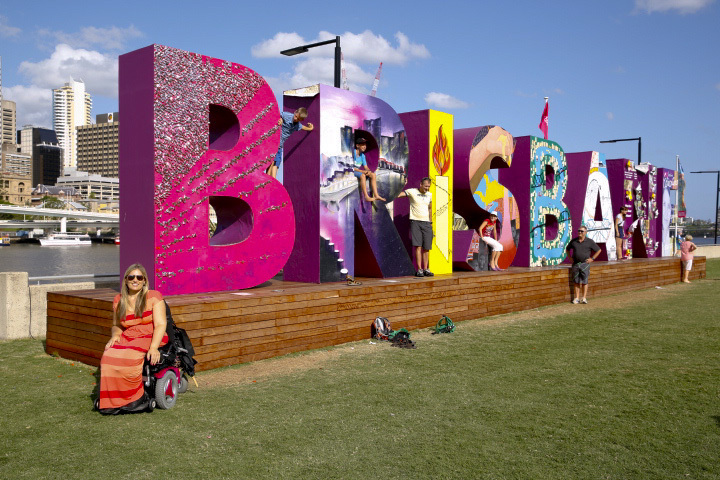 Phone 13 12 30 For accessibility, timetable and service information, service disruptions or ticketing information. Inner city buses have access. To access the bus fleet at the appropriate bus stop and wave art he driver, who will unfold the ramp for you. the bus suspension will always to the height of the curve so there is not too much of a steep incline to push up. As older buses are retired from service, they are replaced with new fully accessible buses but it is best to check ahead by calling translink to ensure your bus is accessible. Accessible taxis – wheelchairs and mobility scooters can be taken in accessible taxis. 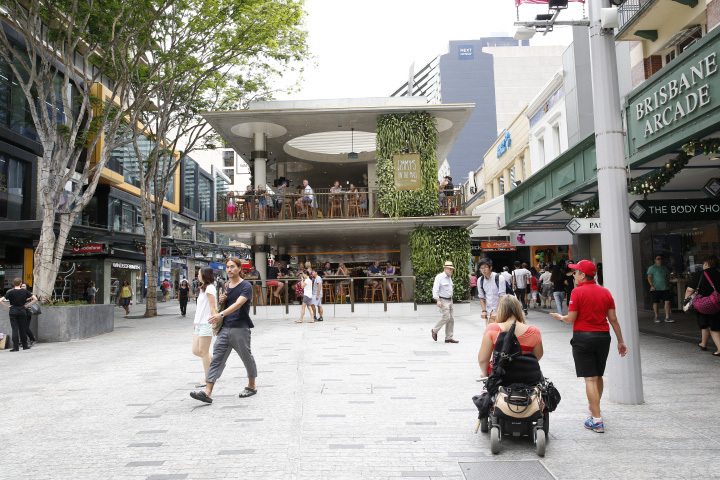 Mobility scooter users will be requested to relocate to a fixed seat for safety reasons. Taxi Ph 131 008 – this will automatically connect you to the nearest taxi company. 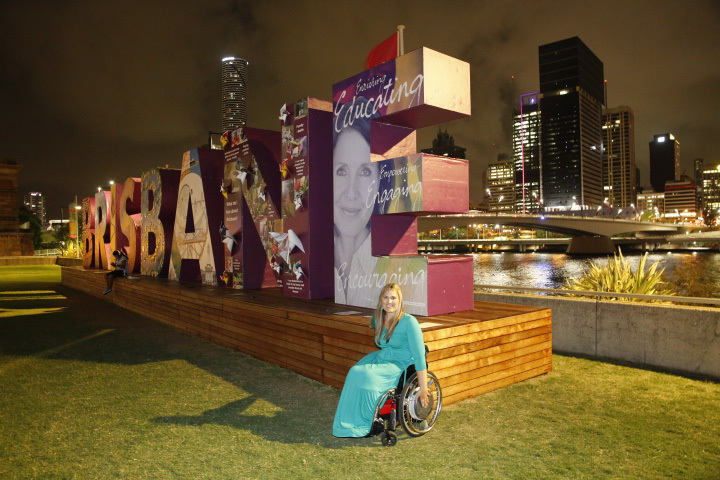 be sure to mention you have a wheelchair if you require a maxi taxi with ramp or lift. Due to the popularity of these taxis in is advisable to book ahead where possible to avoid delays waiting. Tip: catching a train? why not call the accessible taxi before you board or from the train so it is rating at the station for you when you arrive. 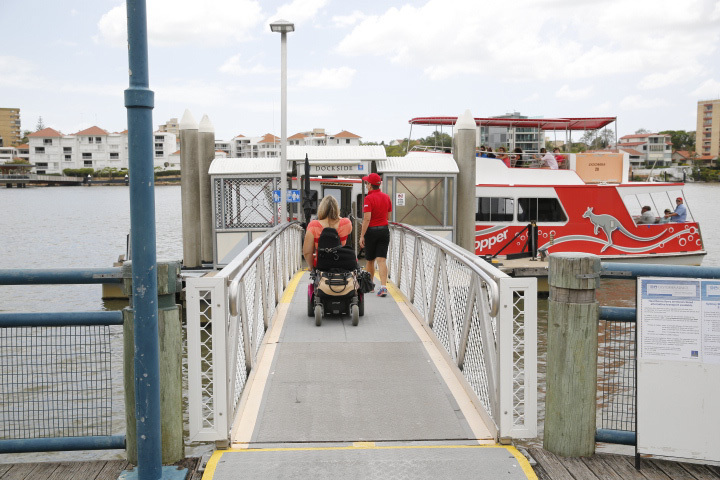 Trains including those to the gold and Sunshine Coast are wheelchair accessible via a portable ramp accessed by the station guards and staff. 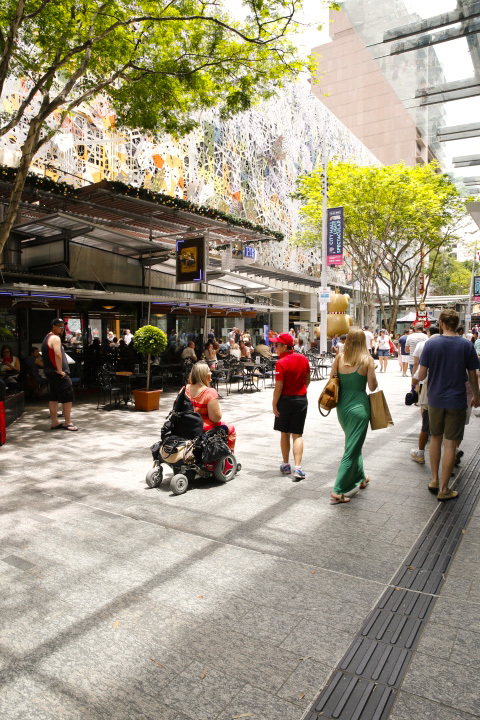 Wheelchairs and mobility scooters can be also taken on all City services and designated paces are located in the fourth carriage close to the guard. how do I access the ramp to board a train? Please wait at the designated wheelchair symbol on the appropriate platform and flag down the guard on the train indicating to use a ramp and they will provide it for you. upon entering the train informed the guy on board where you will be disembarking and the ramp will be ready for you to exit the train. To speed this process up if you see station staff on the platform while waiting for your train inform them that you need the ramp and they can have it ready before the train arrives. where do I sit on board the train? Most new carriages have designated wheelchair parking spaces.Once on board park in the designated wheelchair seating area. if you wish you can transfer into a seat and leave your wheelchair in the designated spot beside it. If no seating area is provided ways in the entrance area or an empty space. Are there accessible toilets on the train? Not all trains have toilets at all. the new carriages which do have toilets are all wheelchair accessible in the wheelchair carriage. The majority of new and inner city platforms are- with the rare Exception of something such as a lift breakdown which may mean you need to travel to another station and backtrack. station staff were always friendly and willing to assist you in these situations if we work with them. 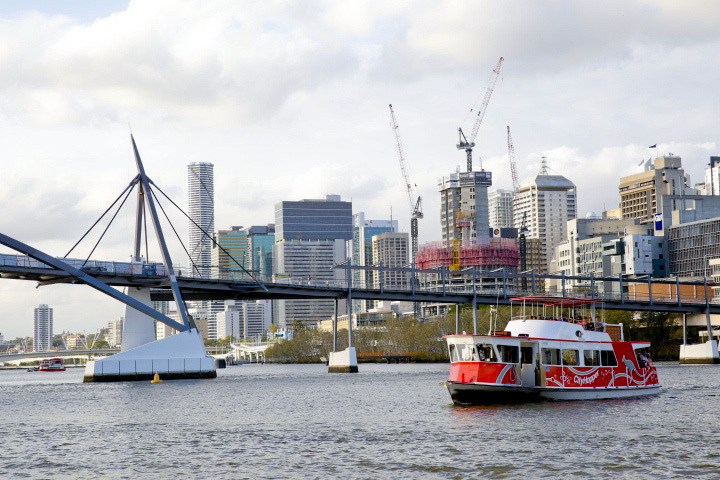 Brisbane has two kinds of water-based transport the River cat ferry service and the city Hopper. 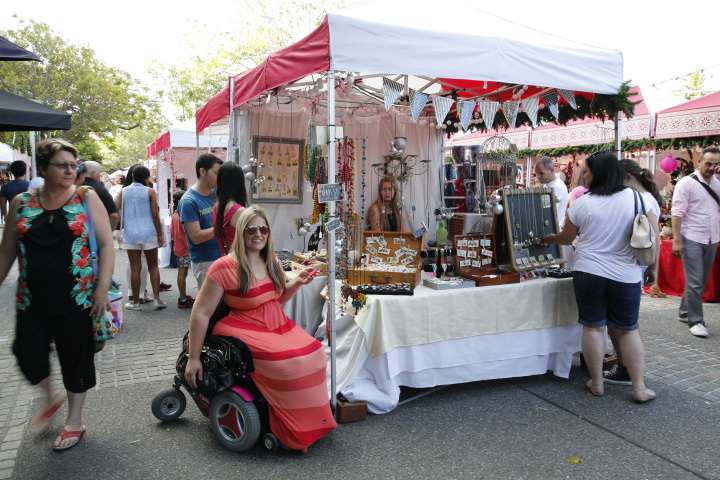 Both are wheelchair accessible. 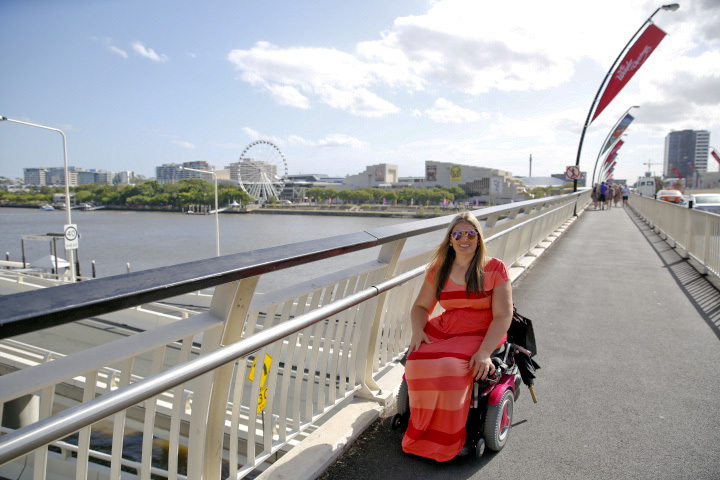 Brisbane River – CityCat ferry services – according to the Translink website all CityCat ferries are fully accessible with spaces for wheelchairs and mobility scooters on. 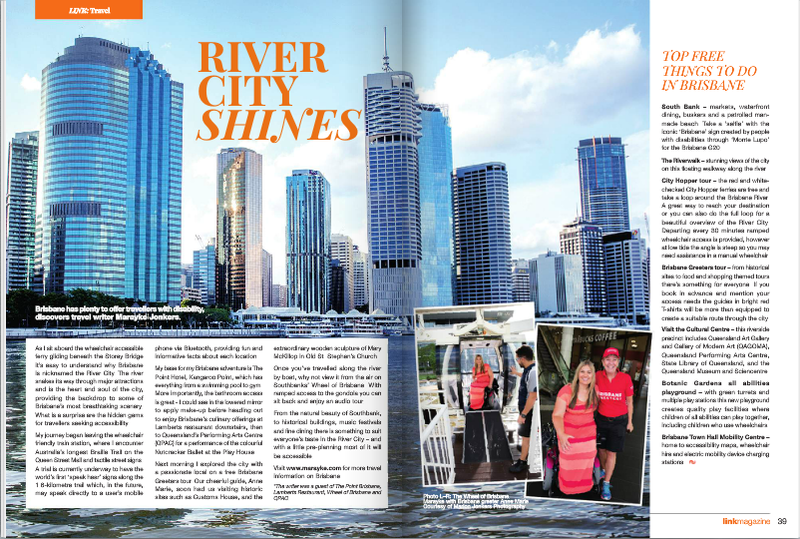 City Hopper: the red and white chequered city Hopper ferry is free and a great option for tourists who want to do a loop of the city and not in a hurry. While there is a ramped jetty access provided, my experience was that this is very steep at low tide and I fell forward in my wheelchair requiring assistance from the captain or my travelling companions to avoid falling. 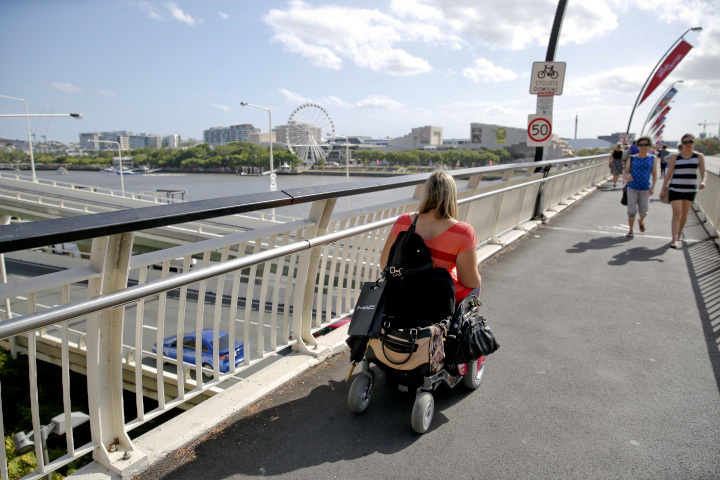 manual wheelchair users may also need assistance to push up the ramp due to the steepness at low tide. 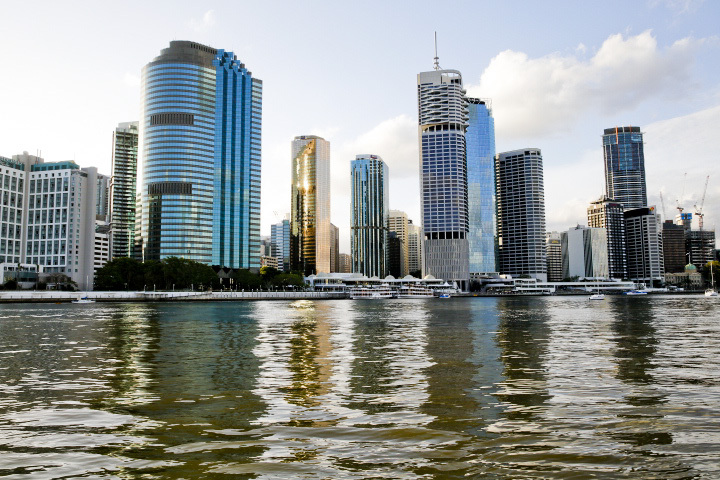 This photo is at high tide departing our hotel at kangaroo point to the city during a Brisbane Greeters Tour. 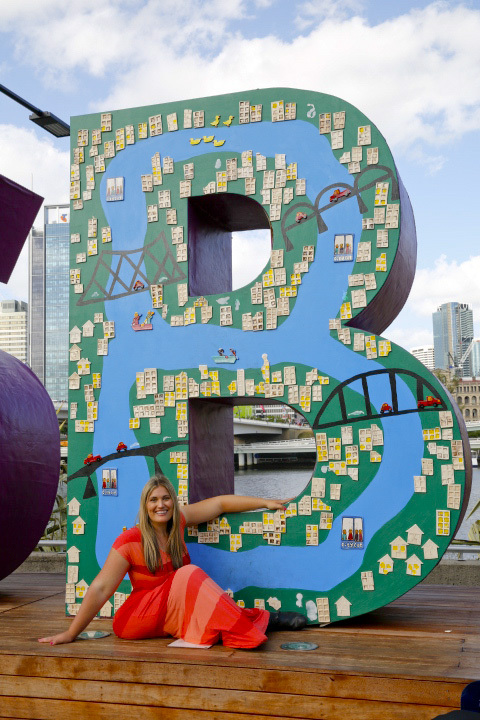 Brisbane Greeters: free tours by passionate locals.